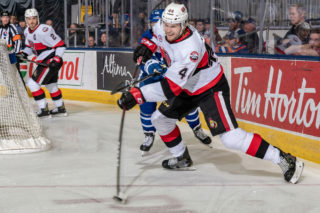 The Battle of the 401 has never meant more to the Belleville Senators than it does tonight when they host the Toronto Marlies in a crucial clash in their Calder Cup playoff hopes. 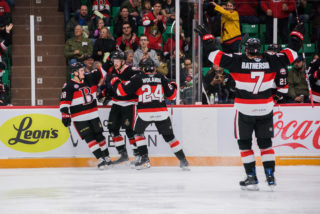 Belleville (36-29-3-5) beat the Cleveland Monsters last time out to close the gap to a point for the final spot in the North Division playoff race and with Cleveland losing to Rochester Monday, the two teams have now played the same amount of games as we enter the final week of the regular season. Toronto (38-23-8-4) have already secured a playoff place in the North and cannot catch either Syracuse or Rochester so they know they will be the third seed once the playoffs start. The Sens are 22-10-1-3 at home this season while the Marlies have just nine regulation losses on the road this year in 37 games. 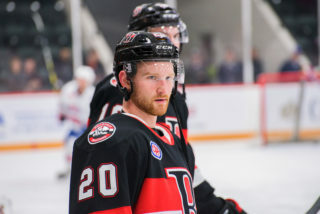 With the NHL regular season now complete and the ECHL playoffs set to begin, no changes for the Belleville Senators although the team did release Jonathan Gruden from his ATO with the team Tuesday. 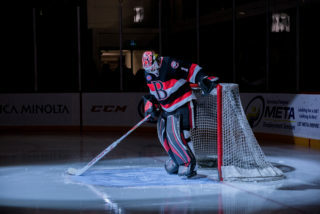 No confirmation from Senators head coach Troy Mann but expect Marcus Hogberg to start tonight as well as the Sens’ final two games later in the week as the team attempts to secure a playoff spot. The Sens have been lights out against the Marlies this season holding a 7-1-1-1 record and are 10-9-1-2 all-time against Toronto. The Sens have won the last three match-ups in regulation. 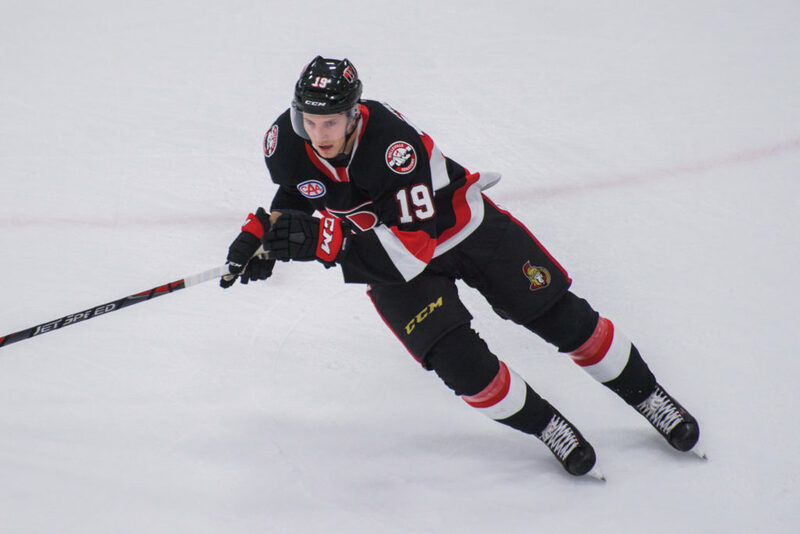 Sens forward Vitaly Abramov has goals in two straight games as he looks to be heating up at the right time this season. 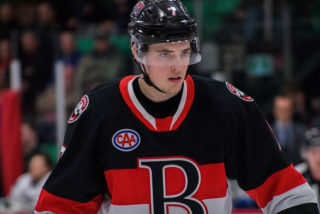 Abramov has seven points (four goals) in 15 games with Belleville since being acquired from Columbus. Signed out of Western Michigan, Colt Conrad has had a nice start to his pro career as he has a pair of goals in four games with the Marlies since signing an AHL deal. 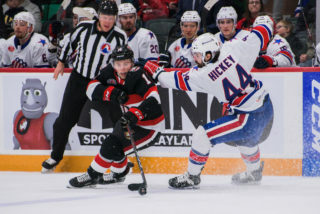 Wednesday’s game starts at 7:00pm and can also be seen on AHLTV. Fans can also watch tonight’s contest at Shoeless Joe’s in Belleville.